Healthy Climate Communities – Be part of the solution! Community education and action in Hawaii to fight climate change. School groups, community groups and individual community members are restoring the watershed at Hamakua Marsh. 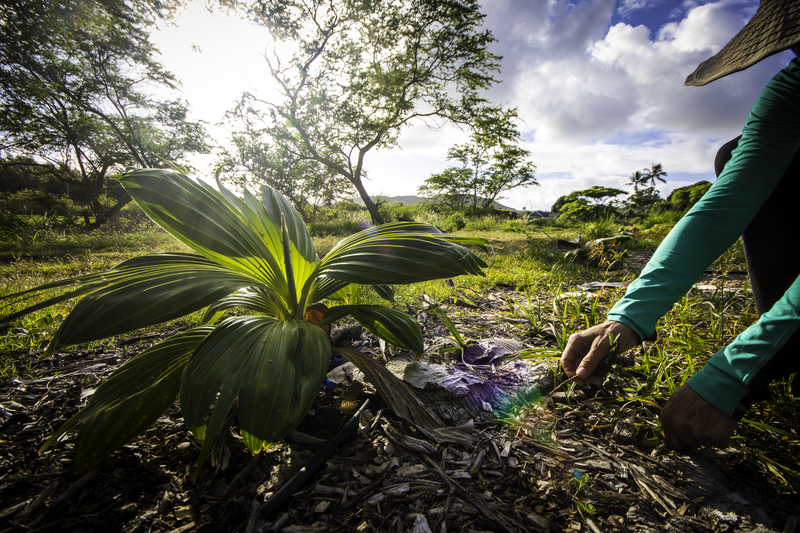 From keiki to kupuna, they have planted over 2,300 native trees and plants. The trees sequester carbon and more! Elementary schools and other groups participate in workshops and talks to learn about climate change, land use change and the impact on native species. 1,200 students taught in last two years. New initiative: NGSS curriculum that is place based and includes climate change. Get the biggest bang for your buck! Learn what you do that produces the most emissions, and the easiest ways to reduce emissions. Hawai'i has commited to becoming carbon neutral by 2045. That requires renewable power, renewable transportation and more trees. Check in during session to support initiatives that will help those commitments become a reality. "We Love Trees" poster contest exhibitions at Honolulu Hale (2/19) and the State Capitol (3/19). Works of art that express the value of trees through the eyes of our keiki. WE TURNED A GRAFFITIED STORAGE SHED INTO AN EDUCATIONAL MURAL! 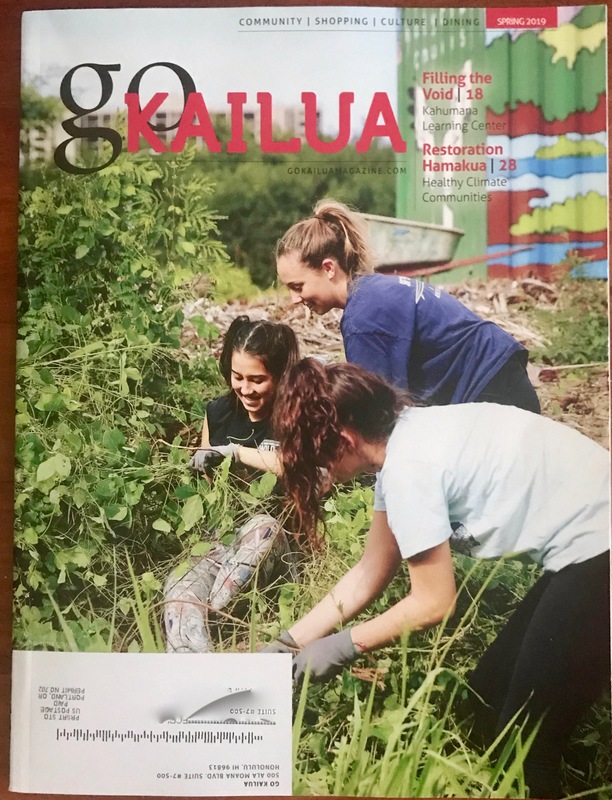 Check out the VIDEO of the Ola Maluhia Kaneohe Stake Young Women - they helped paint the mural as part of their service project. Your time, special skills or donations are welcome! 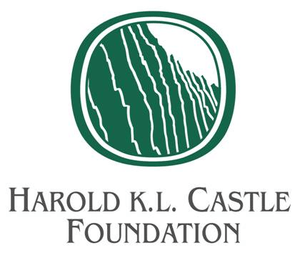 Care for the native forest at Hamakua Marsh and/or request workshops. FINANCIAL SUPPORT 2019 - MAHALO! These are among the schools that have participated in field trips at Hamakua Marsh and/or in-school workshops on climate change. Click the icon to see photos from planting days. Healthy Climate Communities is a 501(c)3 non-profit organization. 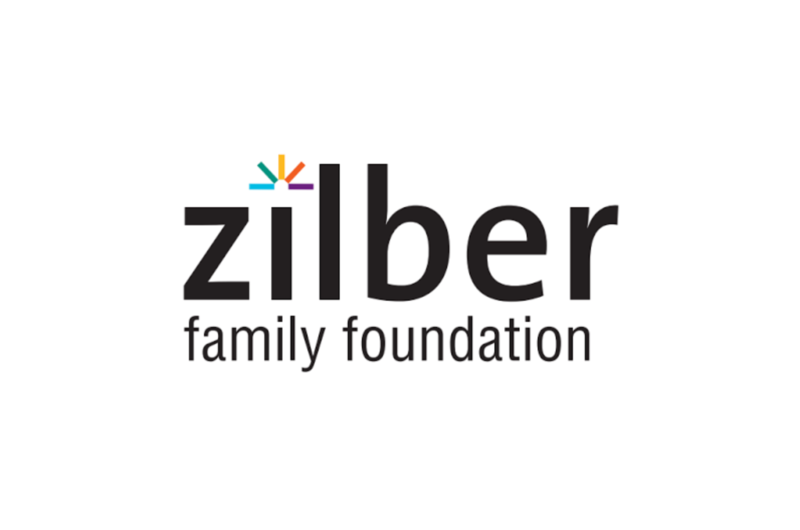 Donations are tax deductible.